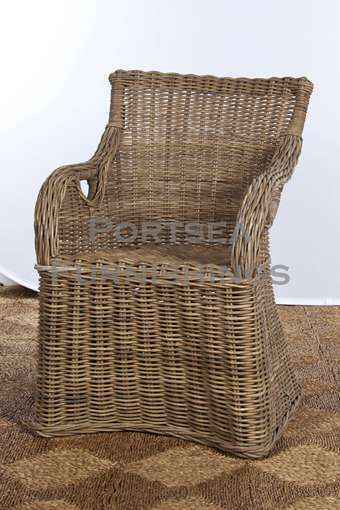 The Marlin is made from robust rattan, for strength and durability, it has a high back to give support, this is a great chair for you verandah, or you outdoor entertainment area. Its high seat also makes it suitable for dining. 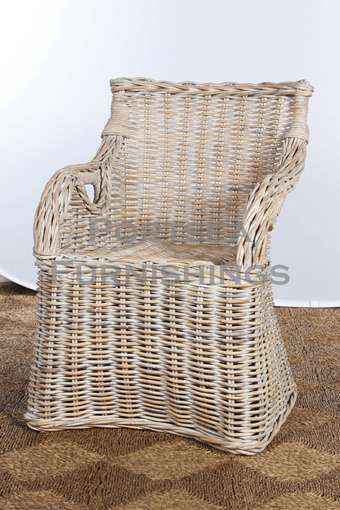 Made from rattan and available in antique grey and natural rattan white wash. FEATURES: – High back for support. 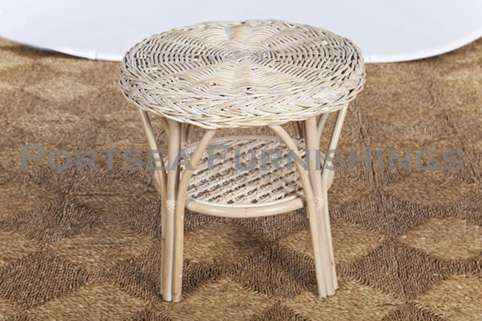 – Made from durable rattan. PRICE: $ 306.00 DIMENSIONS: 62 x 67 x 92cm H Please note: Large furniture orders may require a shipping quote or adjustment – we will contact to confirm delivery for these purchases. If you have any questions contact us.